After launching the Nokia 5X in the Chinese market in July this year, HMD Global announced the launch of the Nokia 5.1 Plus in Taiwan. It will be sold with the original mobile phone case as a gift. 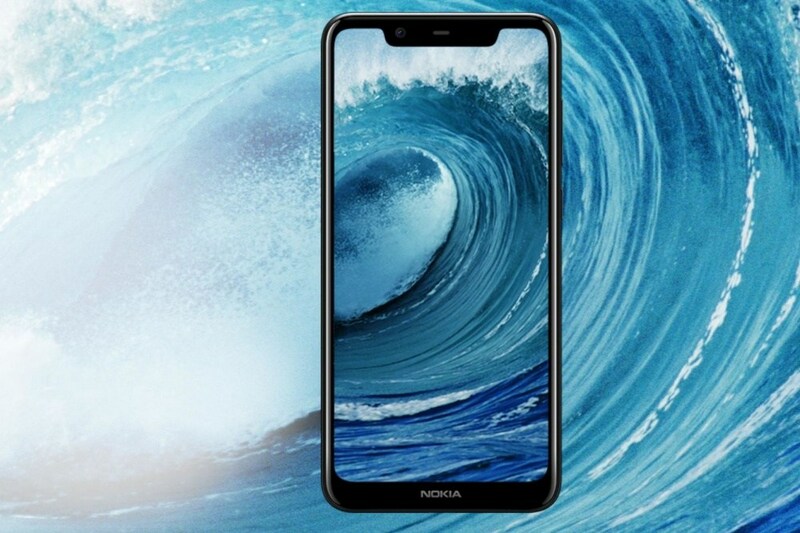 Like the Nokia X5, which was previously launched in the Chinese market. The Nokia 5.1 Plus uses the MediaTek Helio P60 processor with a 5.86-inch screen with a 19:9 aspect ratio. The resolution is 1520 x 720, which is the same as the bang design. This phone is available in 3GB memory and 32GB storage capacity, while the color matching section only introduces black and white options, not available in blue. Among them, the black model will be open for sale from now on, and the white model is expected to be listed in Taiwan in October. 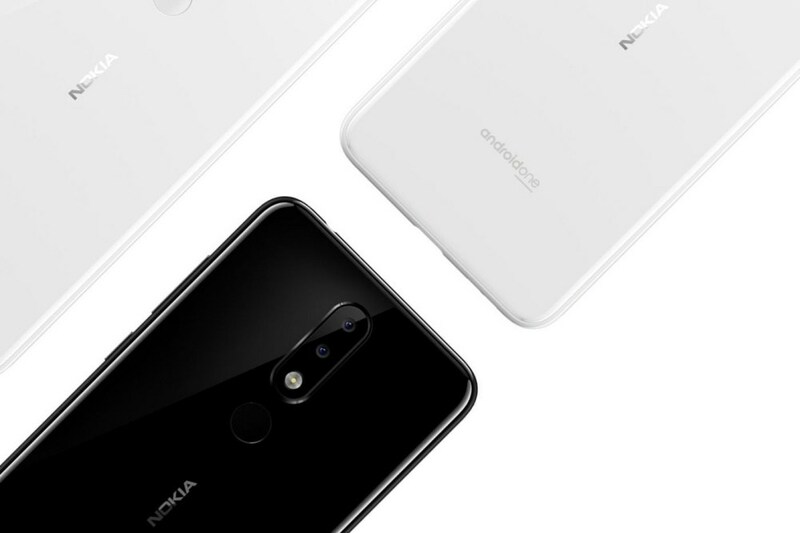 In other specifications, the Nokia 5.1 Plus uses a 3060 mAh battery capacity, the fingerprint reader is located on the back of the fuselage, the connection port is changed to USB Type-C, and the 3.5mm headphone jack is reserved. HMD Global also emphasizes that this phone is equipped with a Nordic style texture design. 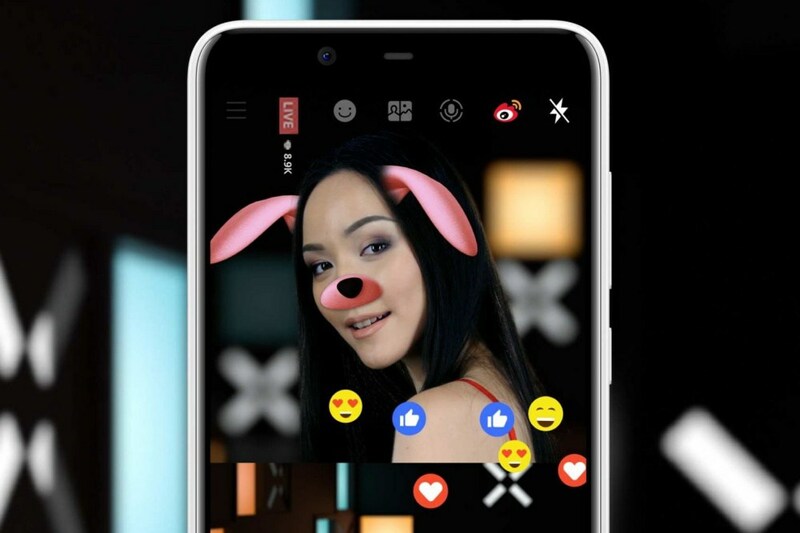 The camera specifications correspond to 8MP selfie camera and 13MP + 5MP dual-lens main camera module. It also supports artificial intelligence to enhance camera shooting performance and depth of field shooting. Since the Nokia brand mobile phones are currently built in the form of Android One, the operating system maintains the same native Android. Nokia 5.1 Plus is expected to be available in Taiwan at NT$4,990.